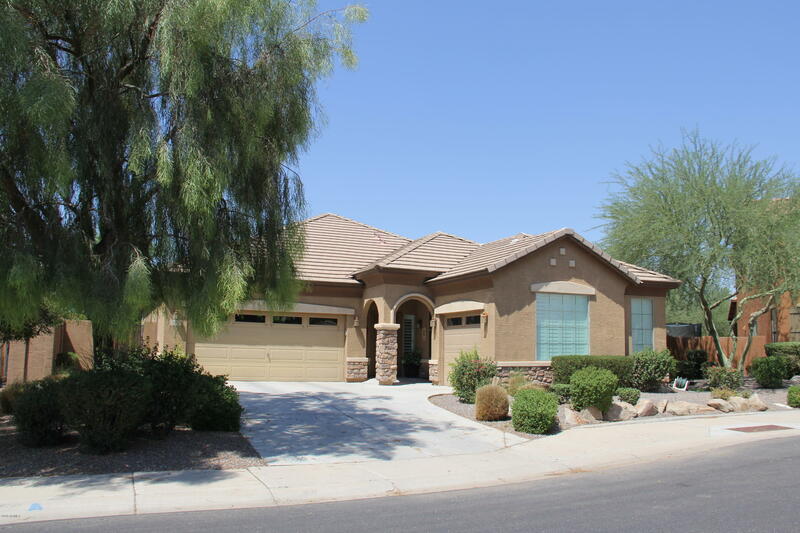 All SEVILLE PARCEL 37B homes currently listed for sale in Gilbert as of 04/19/2019 are shown below. You can change the search criteria at any time by pressing the 'Change Search' button below. "Price Reduced...This house is priced to move. Come check out this former model home in south Gilberts luxury country club community of Seville. Well cared for house that is move in ready. Beautiful 3 bedroom/ 2 bathroom on large lot over 10,000 sq, ft. Three car garage with built in storage cabinets for added storage space. Relax in backyard with oversized patio, mature trees and built in speakers in house and back patio area. 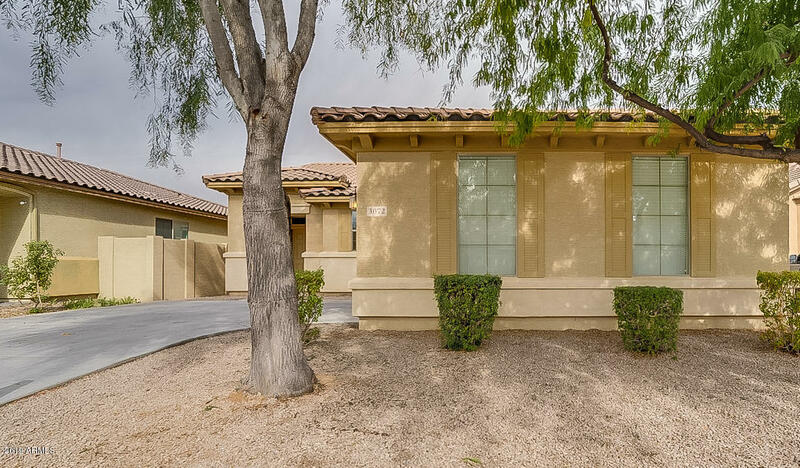 Stainless steel appliances in kitchen, dark wood cabinets and plantat"
"Built in 2009, this Gilbert one-story offers a covered patio and a two-car garage. Upgraded features include fresh interior paint and new carpet in select rooms. Pocket parks and walking paths are part of the Seville HOA. Home comes with a 30-day buyback guarantee. Terms and conditions apply."